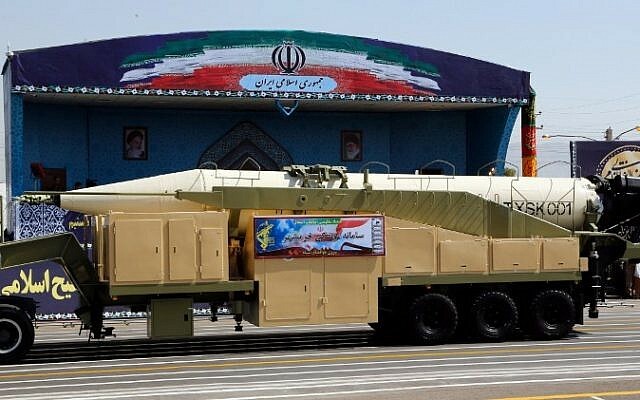 Iran says all of its missiles are designed to carry conventional warheads only and has limited their range to a maximum of 2,000 kilometers, although commanders say they have the technology to go further. 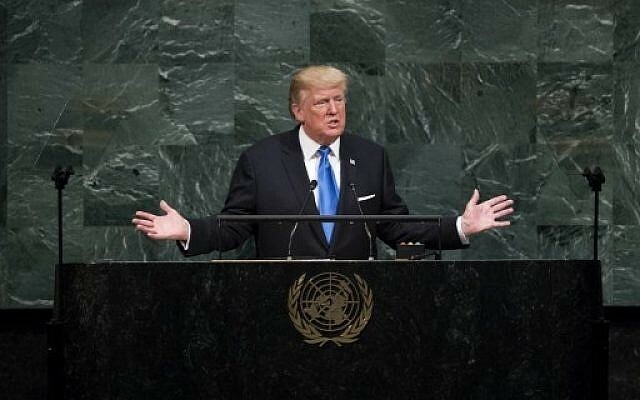 US President Donald Trump has threatened to scrap and/or amend the agreement over the issue, saying that Iran’s missile program could give it the technical know-how for a delivery system for a nuclear warhead when a sunset clause in the deal expires in 2025. 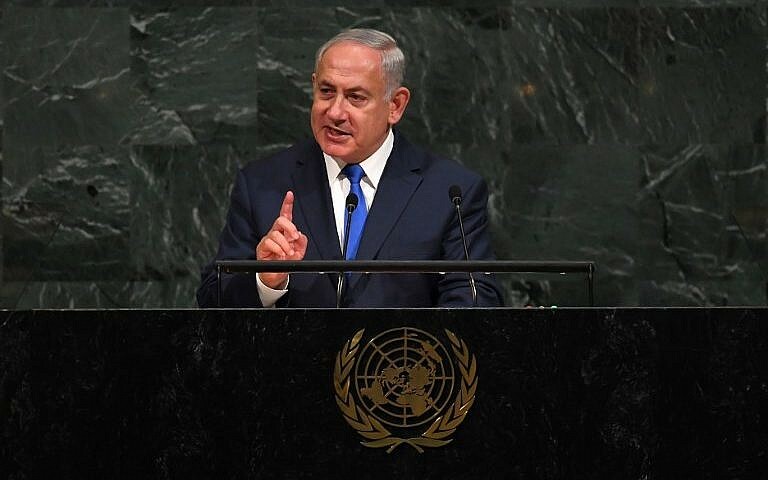 At the UN on Tuesday, Israel’s Prime Minister Benjamin Netanyahu harshly condemned the Iran nuclear deal, warning that the accord will pave the way for Iran to obtain nuclear weapons if it is not scrapped or altered. After praising Donald Trump’s address earlier in the day from the same podium, in which the US president called the Islamic Republic a “murderous” regime and the nuclear deal an “embarrassment,” Netanyahu said the 2015 accord strengthened Iran’s nuclear program and posed a grave threat to the entire world. “Imagine the danger of hundreds of nuclear weapons in the hands of a vast Iranian Islamist empire, with the missiles to deliver them anywhere on earth,” Netanyahu said. 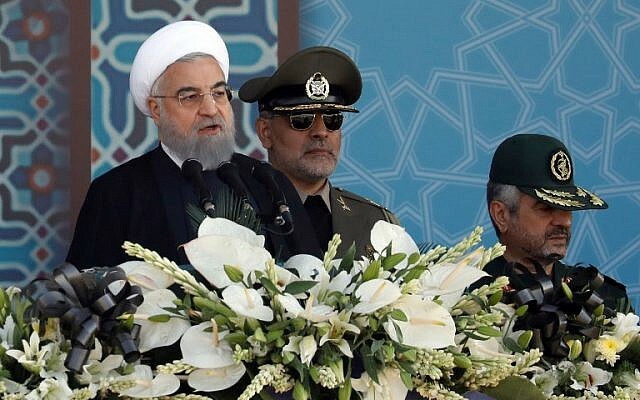 On Friday, Iranian President Hassan Rouhani vowed that Iran would boost its ballistic missile capabilities despite US criticism. 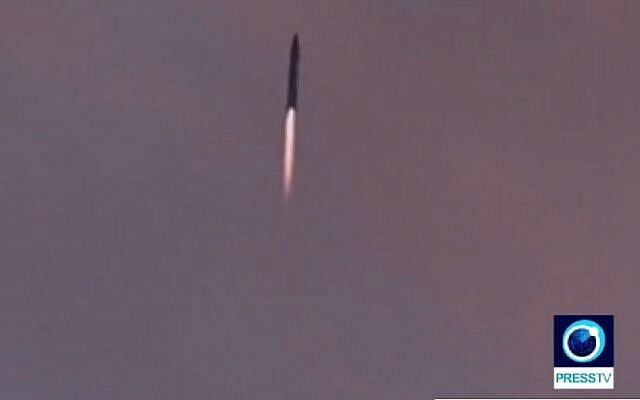 “Whether you like it or not, we are going to strengthen our military capabilities which are necessary for deterrence,” Rouhani said in a speech broadcast live on state television as Iran displayed the new missile at a military parade marking the anniversary of the outbreak of its devastating 1980-1988 war with Saddam Hussein’s Iraq. 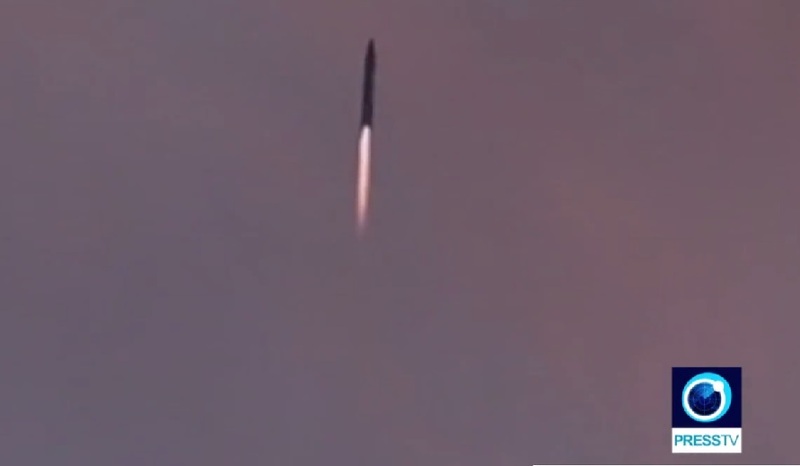 Criticism by the Trump administration of the 2015 nuclear deal has focused heavily on Tehran’s continuing missile program. 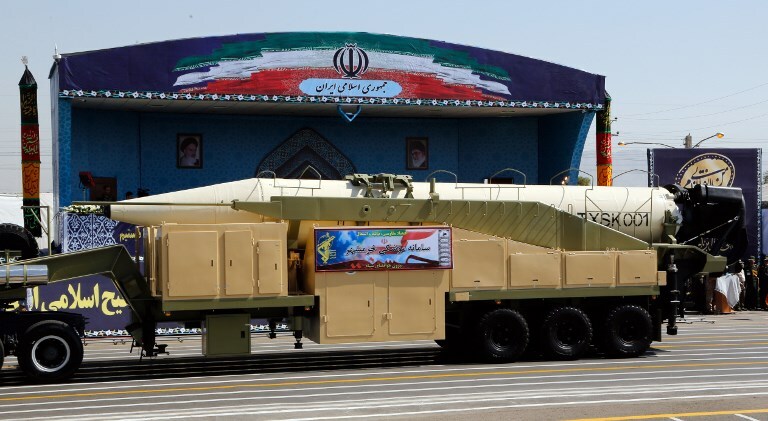 Tehran says that the missiles are entirely legitimate under the terms of the deal, as they are not designed to carry a nuclear warhead. But Washington says they breach the spirit of the agreement as they have the potential to carry a nuclear warhead, and the US has imposed new sanctions over Tehran’s continuing launches and tests. There has been some sympathy for the US position from France, whose President Emmanuel Macron said the deal could be expanded to ban missile tests and cut a sunset clause in the nuclear agreement that would see Iran resume some uranium enrichment from 2025. Washington has also taken aim at what it says is Tehran’s failure to meet expectations that it would play a more stabilizing role in the Middle East. “Regrettably, since the agreement was confirmed we have seen anything but a more peaceful, stable region and this is a real issue,” Secretary of State Rex Tillerson told reporters at the United Nations. 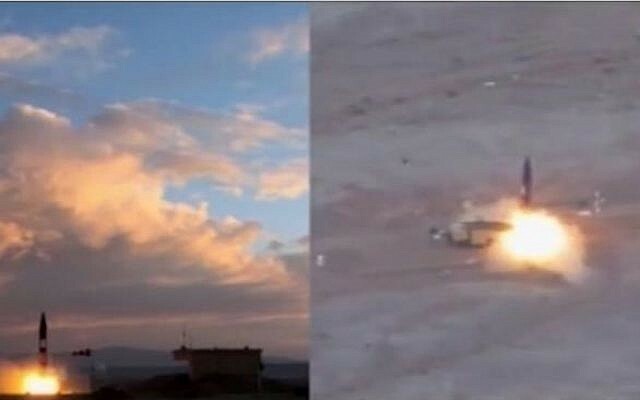 Washington has been particularly concerned about Iran’s heavy intervention in Syria on the side of the government of President Bashar al-Assad and its support for Shiite rebels in Yemen who control the capital in defiance of its Saudi-backed government. But Rouhani ruled out any change of policy in the region. “Whether you like it or not, we are going to defend the oppressed peoples of Yemen, Palestine and Syria,” he said Friday.